Gang Gang Cafe at Downer Shops has always had a reading area in the back corner. A local resident, Anne Stearman, approached DCA with the idea of making this a Community Library, similar to ones set up in other suburbs. 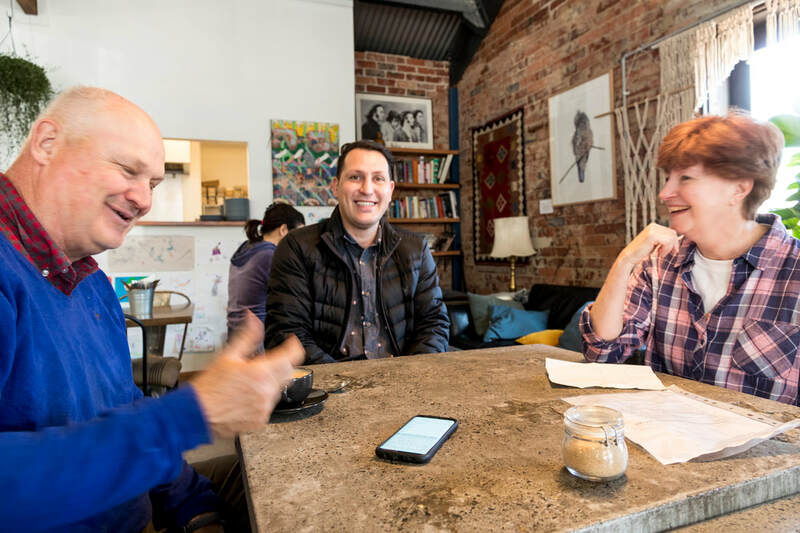 The owner of Gang Gang Cafe, Iraj Taghizadeh, has agreed, and the library is currently being set up. Books can be taken away and returned, or if kept, can be replaced with another book, similar to other Community Libraries. Details are here. 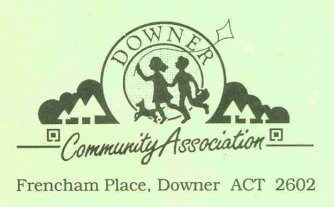 Also, remember that there is a book exchange outside Downer Preschool in Cotton St.
DCA Convenor Miles Boak, Gang Gang Cafe owner Iraj Taghizadeh and Downer resident Anne Stearman discussing the proposed Community Library.